hi, i hope everyone had a great long weekend! i mentioned on friday that we were going to the wild seed. well...the guy who runs it had hurt his hand (poor guy!) and left early. so we went to lick's instead. 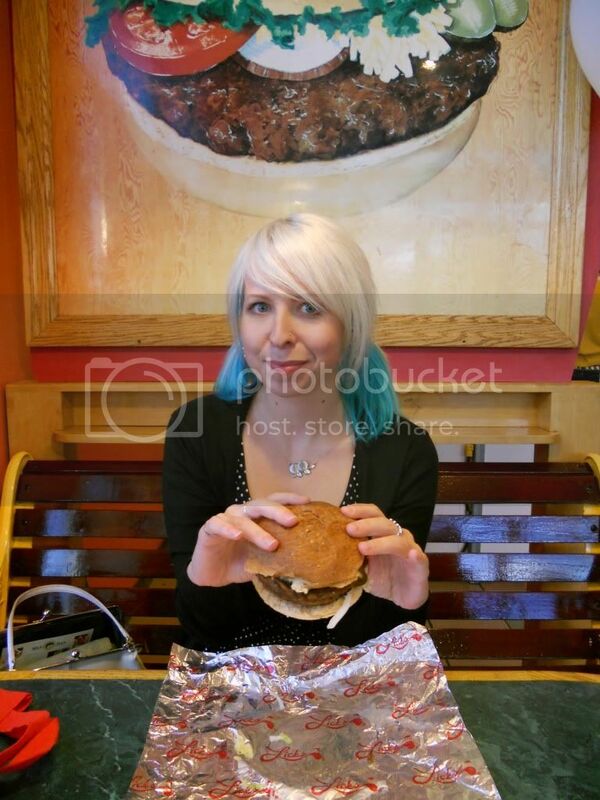 they have yummy veggie burgers! ok, take two. on saturday i suggested we try kindfood. but...they were closed for the whole labour day weekend. haha, we had no luck! ps. one of my sweet sponsors ginger*urchin updated her etsy shop on the weekend. and i am in love with some adorable items. look! I love that little green bear. What a great shop! BALT...avocado, lettuce, tomato? what's the B stand for? obviously not bacon, though a BALT with bacon for the B sounds deeeeelicious! i would love to go eat at about any resteraunt right now! i'm starving! i love that little bear. 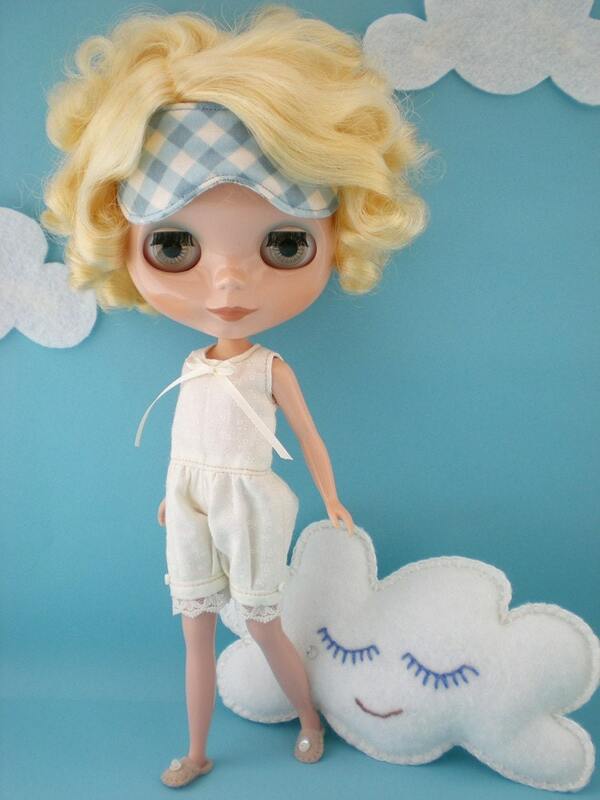 and if i had a blythe doll, i'd be all about that little outfit. Mmm Keith and I went to Lick's on Monday! SOOOOOOOO GOOOOOD! Hahaha.